Enhance your counseling service by adding a psychometrically sound, widely used career interest inventory to your assessment lineup. Sometimes you just need a change—and sometimes a change is your only option. Find out what types of careers are right for you now. The transition to civilian life is uniquely challenging. 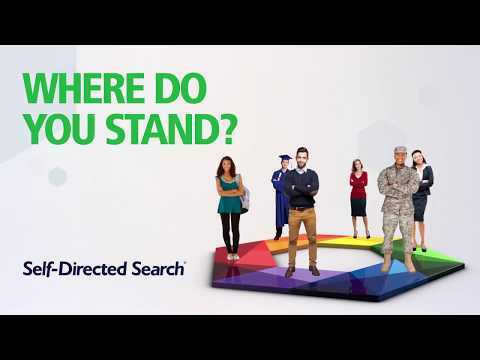 Ease the shift by exploring career options that correspond to your military experience. Student life is filled with choices. Make the big one easier by discovering the majors, fields of study, and jobs that fit your personality best.